How cold did Earth get during the last ice age? The truth may lie deep beneath lakes and could help predict how the planet will warm again. Sediments in lake beds hold chemical records of ages past, among them the concurrent state of the atmosphere above. Scientists led by a Rice University professor and her colleagues have devised a new computational model to interpret what they reveal. Their work is part of a public software platform created by Dee called PRYSM, and is described in the American Geophysical Union journal Paleoceanography and Paleoclimatology. Scientists who study past climate analyze geochemical signals from archives like corals and ice cores, or encoded in the rings of old trees, but not everyone interprets the data in the same way. Dee’s quest has been to design simple models that help interpret observations of past climate more uniformly with climate models, and in the process make these invaluable archives more relevant to studies of future climate change. 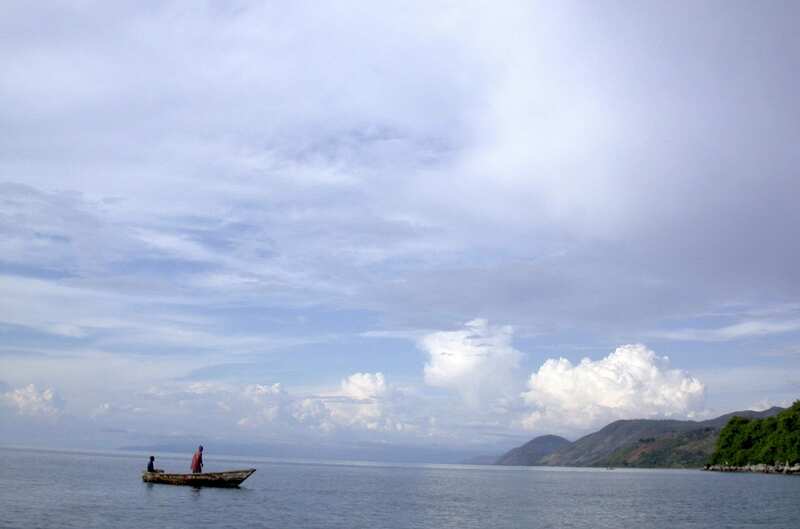 Dee and her team simulated lake temperatures and climate archives in two lakes in Africa, Malawi and Tanganyika, stretching back to the last glacial maximum about 21,000 years ago, when global temperatures were estimated to be between 3 to 5 degrees Celsius colder than today. “For example, if modeled air temperatures show a 4 degree Celsius warming since the last glacial maximum in Africa and the lake damps that signal to 3 degrees, we might wrongly conclude that air temperatures were a full degree warmer than they really were. We’re essentially able to quantify how much error one might expect in our interpretation of past temperature change. Those errors are incurred by the lake alone,” she said. “I’m trying to get everyone in the modeling and paleoclimate communities to talk to each other,” Dee said. “PRYSM is an effort to get both communities to understand we cannot compare apples to oranges. We need to compare paleoclimate data and model simulations in a more formal way, and in doing so, we hope to dramatically improve our interpretations of past climate changes. Co-authors of the paper are James Russell, an associate professor of Earth, environmental and planetary sciences, graduate student Ashling Neary and undergraduate Zihan Chen, all at Brown University, and Carrie Morrill, a research scientist at the Cooperative Institute for Research in Environmental Sciences, a partnership of the National Oceanic and Atmospheric Administration and the University of Colorado Boulder. The research was supported by the Peter Voss Postdoctoral Fellowship, the Institute at Brown for Environment and Society, the Brown University Department of Earth, Environmental and Planetary Sciences, and the University of Texas at Austin Institute for Geophysics.